Please contact our office by phone at (909) 558-4960 or complete the appointment request form below. Our scheduling coordinator will contact you to confirm your appointment. 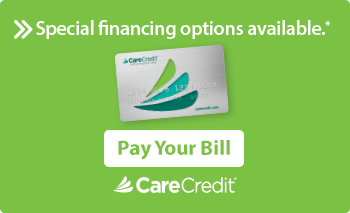 Our office accepts CareCredit and you can pay your doctor directly by clicking here: CareCredit "Pay My Provider"